This work was created for my Art 314 class as my final project. It was difficult to complete the rig, but practice makes perfect. Next time I will be sure to give it another go and maybe it will come out even better. This work was created in Maya 2016 and is sadly only a playblast, but I will be sure to upload the full rendered video soon. 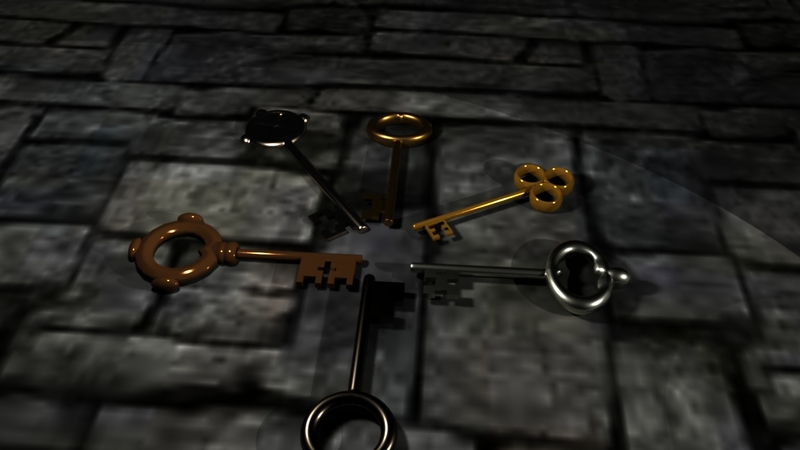 This project consisted of six medieval keys that I chose to model in Maya 2016. 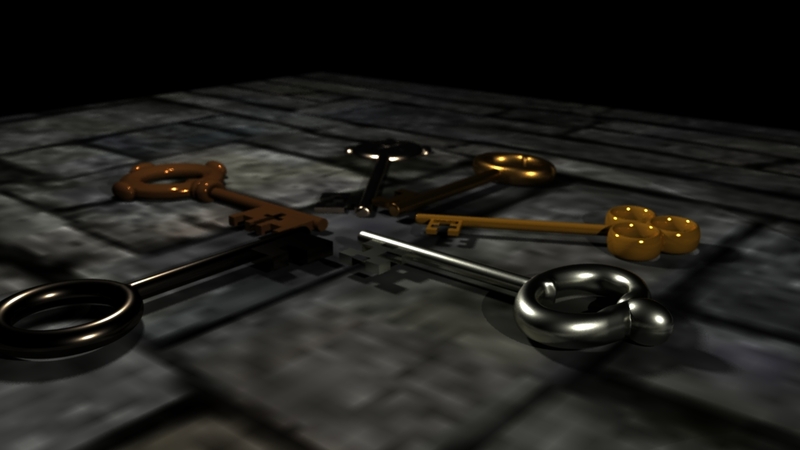 Four camera views were made into jpegs and rendered at a high quality. 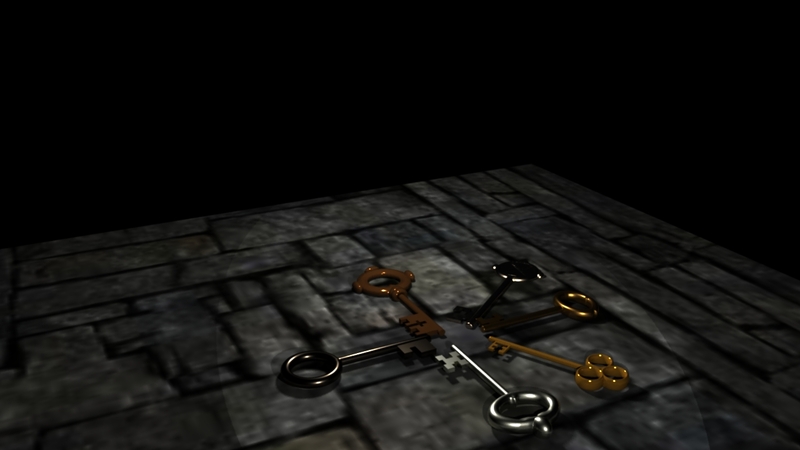 This project was difficult for my first time modeling, but I really enjoyed it and like the results. This is my first attempt at an animation of a ball being bounced. This was rather difficult to create and execute. My main problem throughout the project was solving the horizontal vector effectively. 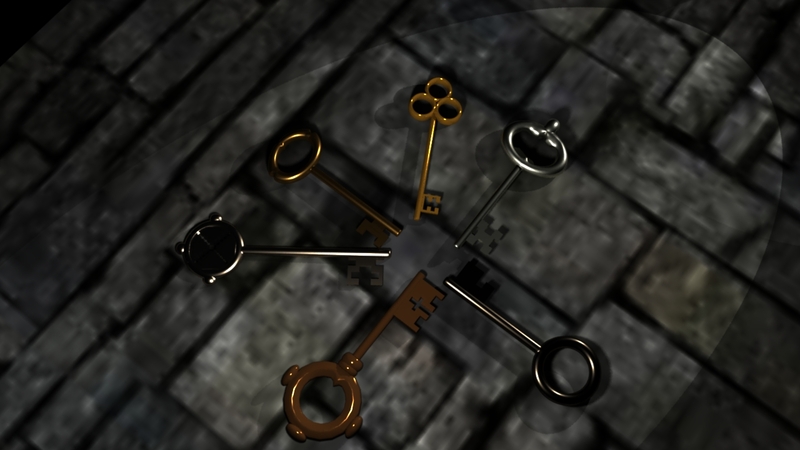 Once I was able to keep the horizontal and vertical separate I was able to execute the animation better. I hope to make even more progress in the upcoming animation projects!